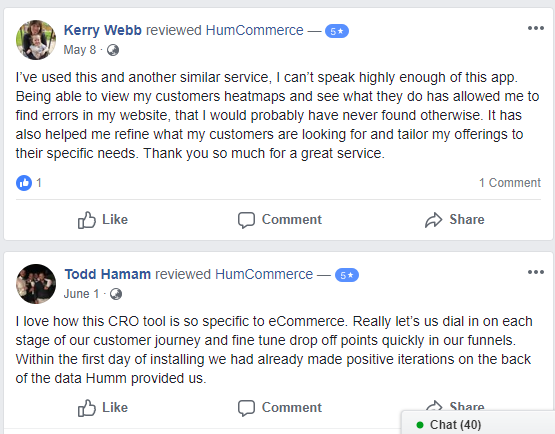 HumCommerce is one of the best CRO Tool that equips it's users to grow revenue. 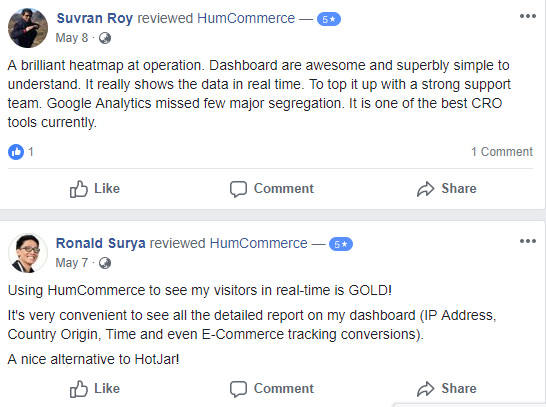 Humcommerce helps you to understand exactly how visitors interact with your website so you can convert more visitors into buyers. 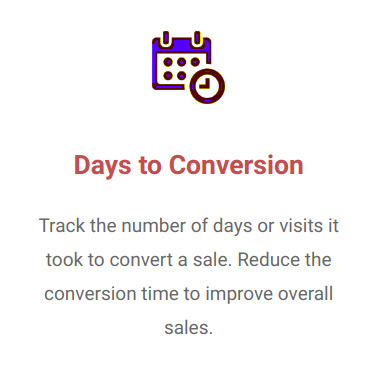 If you want your Websites to be as successful as possible, you need to continuously optimize it to improve your conversion rate and your shoppers’ experiences. That requires data. You need to know how shoppers use your store so that you can find the weak spots in your funnel. 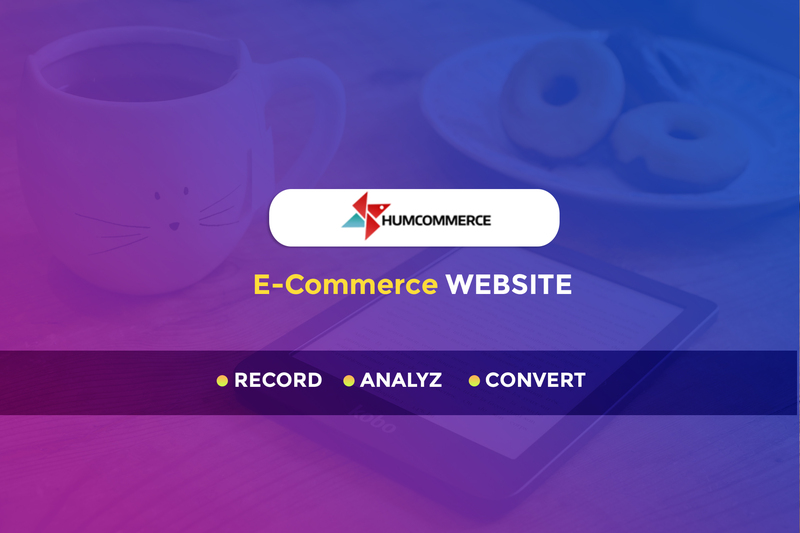 HumCommerce is a tool that aims to help you do just that. 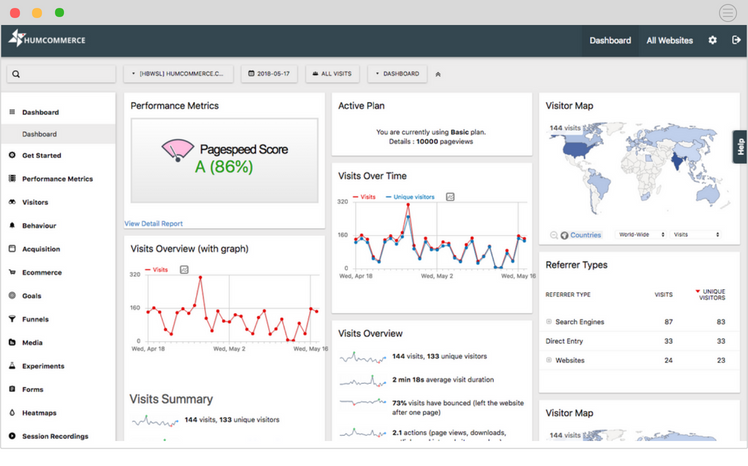 It offers A/B testing, visitor's recordings, heatmaps, form analytics and other helpful tools. 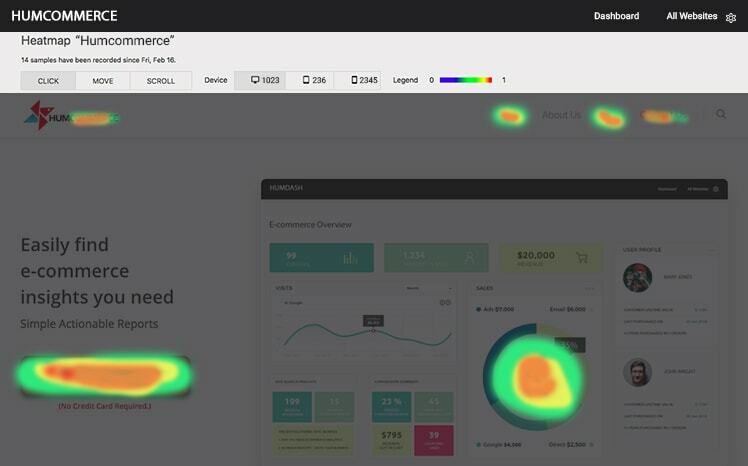 Heatmaps: Allows you to analyze all the clicks,mouse movement for each page. See, how customers interact with your website. 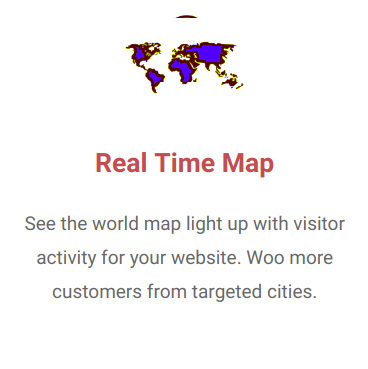 Heatmaps show visitor interaction (click, move, scroll data) for different devices. 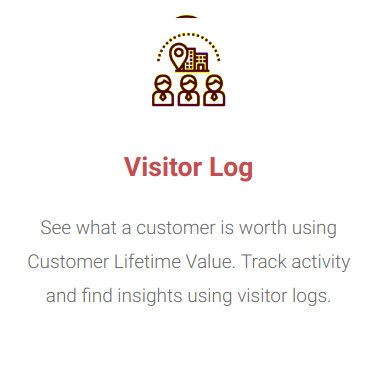 Session Recordings: Analyze every visitor’s experience with your website? 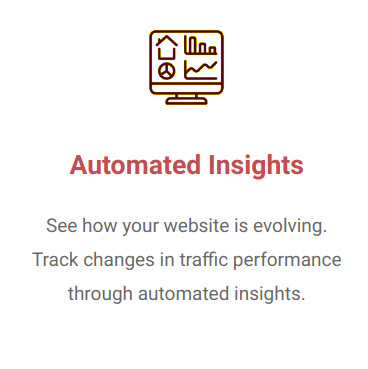 Observe how the visitors are using your website. 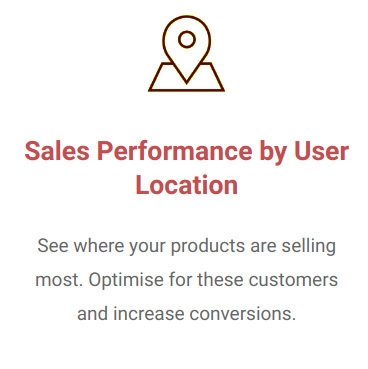 Find sections where your visitors are getting confused and optimize for conversion. See the path visitors take to navigate your website. Are your visitors going where you want them to go? 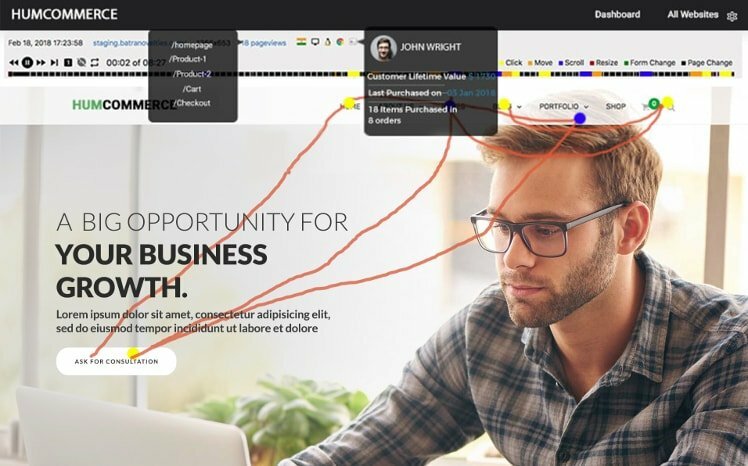 Optimize user flow using visual reports. 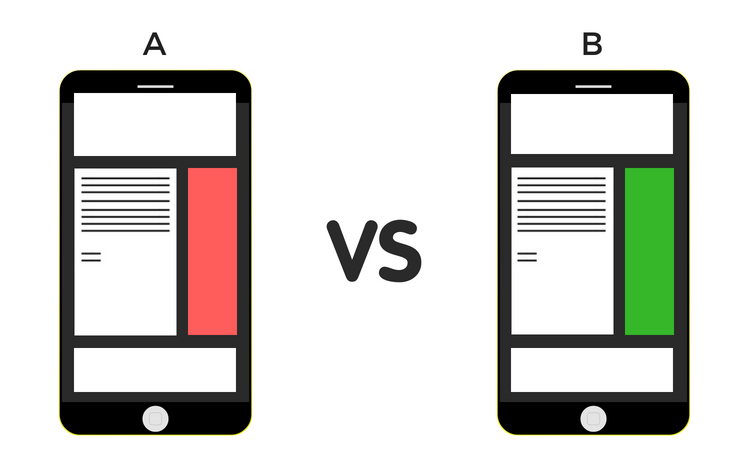 A/B Testing: Which design converts better? See which form fields your visitors drop off at. Automatically analyses form on your website. Boost form completion rate by adding/removing form fields. 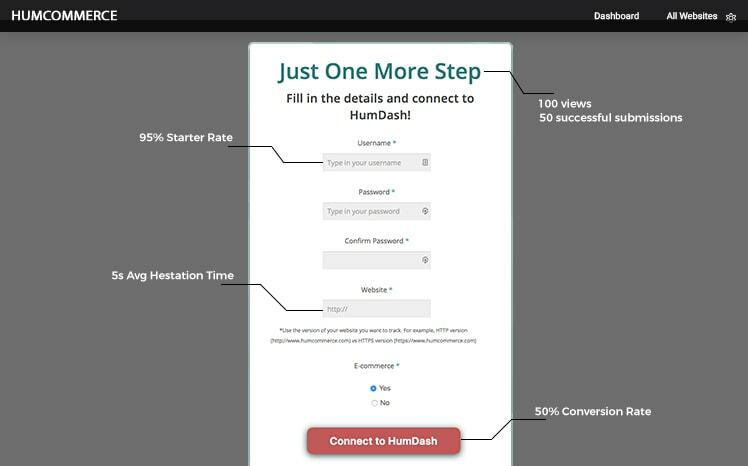 E-commerce Conversion Funnels: Setup and Optimize your funnels for more sales and conversions. 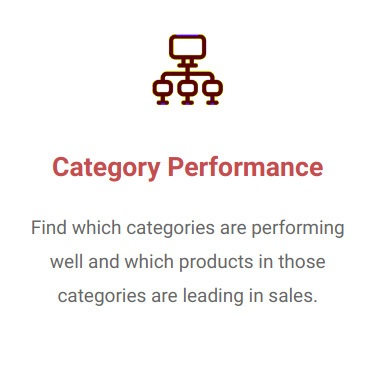 Conversion Attributes: Detailed analysis by the channel to optimize sales performance. 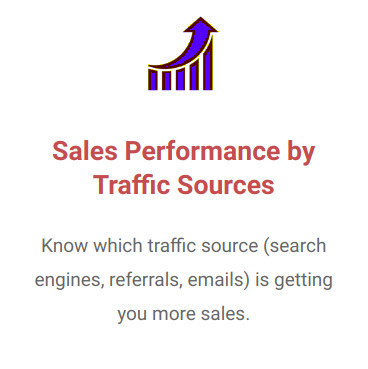 Know which source (search engine, PPC, social) was responsible for sales. 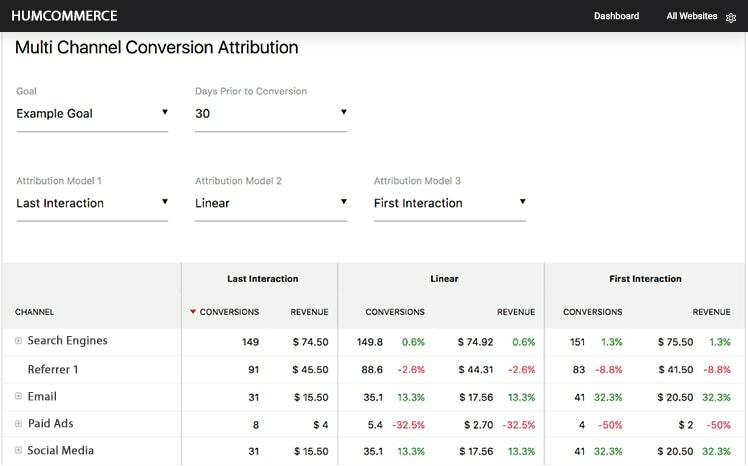 Choose from 6 different attribution models to analyze sales performance. 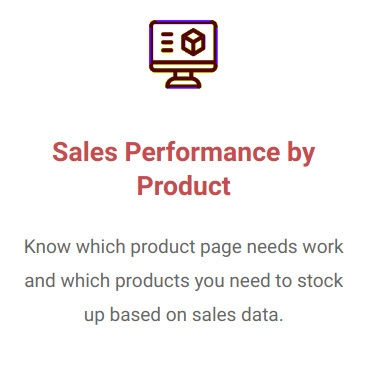 Know exactly which source you got sales from. Custom Reports: Need custom reports? Build your own! 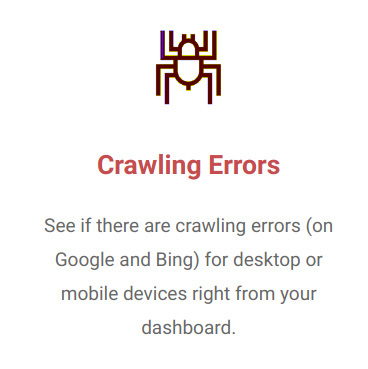 If you are already using some other Services, You’ll be Surprized, Why you pay so much of money to track your site. Although the original price of Humcommerce Lifetime Deal is $499 while DealMirror offers you the lifetime services of Humcommerce Lifetime Deal At Just $49. Usage: By purchasing the Humcommerce Lifetime system via this deal, you’re entitled to the Multiple website usage licenses. Updates: With the purchase of Humcommerce Lifetime Deal, customers will receive all the future updates for FREE. What's Include in PRO Plan? ==> 12 months data retention. ==> Use on Multiple Websites. When is the last date to redeem the code? No Time Limit. You can feel free to purchase and Use Any time anywhere. Is it limited to eCommerce websites? No… You can use on any website. No. This is One-time Payment and Access Lifetime. Is this Single domain or Multiple domain Plan? This is a Multiple Domain Lifetime Plan. You can add Multiple Websites in Single DashBoard. The only difference in the plans is the number of page views/month & recordings. Humcommerce is a SAAS based? Or do i need to install it on my site? It’s SAAS based. So no install/configure to be done. If I buy 2 Licences, So need to use 2 different email id’s? How long this deal is open? Not sure… Right now only 100 licenses. Given by Humcommerce team. Can the plan be extended in the future? Yes, You can easily upgrade any plan in the future. 11. What’s happening after Purchase this deal? 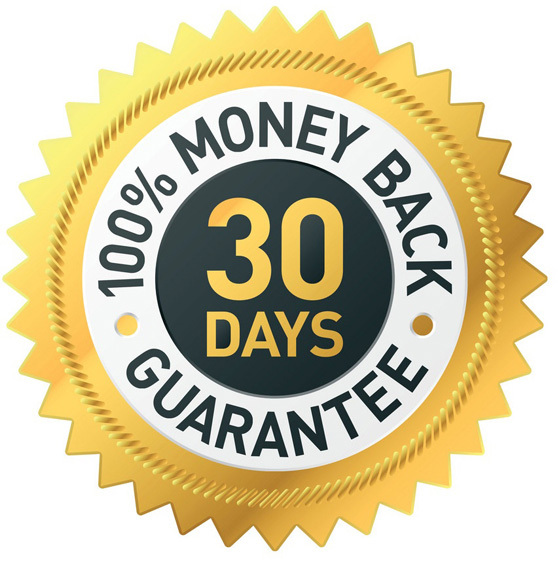 to redeem on the vendor’s website, to obtain the plan you purchased. 12. Is this All-In-One eCommerce Analytics System? 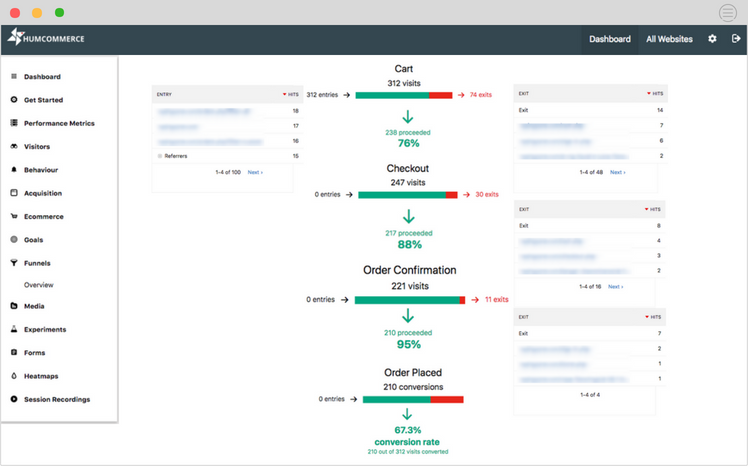 Yes, this is All-In-One eCommerce Analytics System for your Website. 13. What is User’s flow? User’s Flow is the path visitors take to navigate your website. Are your visitors going where you want them to go? 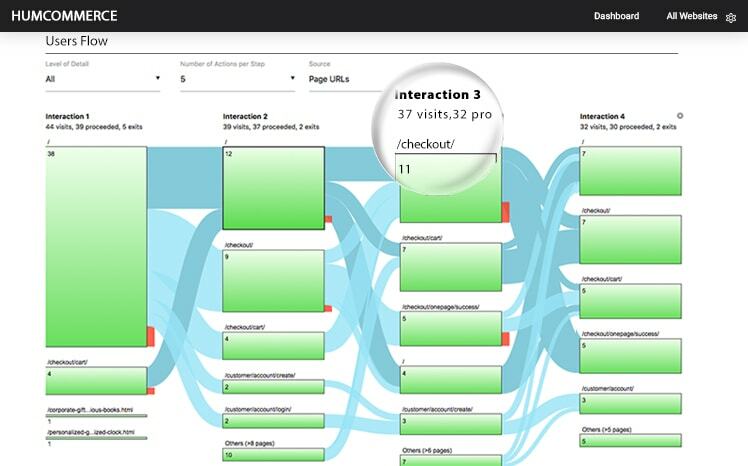 Optimize user flow using visual reports.